Can't find clear answer: does the US get E400? Just took delivery of this S212 E400 and promptly went on a 1,000 km jaunt with it. Nice combination of pace and luxury so I've given her the motto "floats like a butterfly, stings like a bee". Lol!! Wait, who is going to sue Mbusa for only offering a four cylinder engine!!?? I am not an expert in auto manufacturer litigation, but I know enough about US law to tell you that you cannot possibly state a claim upon which relief can be granted a car by suing a car company for changing the engine it puts in one of its cars mid-year. Nice ride. Jealous that the TTV6 is available for you. Please post some more pics inside and out. e400 are currently in production for US and will be delivered late Dec, early Jan.
His car is S212 not W213. Do not know why he posted in W213 thread instead of W212. I ordered E400 with my local dealer in this May. I was told it was the 2nd E400 order in entire BC province. Got the PO and it shows the delivery date is Oct 4th. Hate the wait. By the way it is 4MATIC. That is very strange. The E400 is available in Canada. Interestingly, E400 is being offered in Hong Kong with the 3.5 V6 engine. Please point out where this was started as an S or W213 thread? Thought it was an E400 thread! This thread is in W213 forum (not W212), specifically about availability (or lack of it) of upcoming 2017 W213 E400 (most likely in the US). "Illustrious E Class"... the car used as a taxi elsewhere in the world. It's a wonderful car, but who is buying an E class for status? Lots of people. One man's ceiling is another man's floor, to quote Paul Simon. We ordered a 2016 E350 Sedan for my wife and took delivery in April of 2015. We were replacing her 2010 E350. We leased the new car for 3 years, with the idea being that if we didn't like the W213, we would purchase this loaded W212 at lease end. Sure glad we did that. By the time the lease is up, there should be. Nice I6 E350 available. That said, I feel that the last rendition of the W212 is a beautiful car, while the generic looking W213 just isn't very exciting, IMHO. Beautiful car. I agree the slightly square shape gives the final w212 a distinct look. Some like it, some don't. That's because MBUSA doesn't have any say in those cars. MBUSA technically isn't Mercedes-Benz, A.G. And they don't function like any of the Mercedes-Benz entities in other countries. If you open the driver's door of a US-spec Mercedes, it will say "Manufactured for MBUSA by.... in ....", as in Mercedes is building these cars per MBUSA's wishes, not their own. I've noticed many of the problems I've had with my E350 are caused by parts specific to the US market. It's why we don't have a REST feature on our AC controls and partially related to why we don't get built-in remote starting or be allowed to use our phone's Bluetooth connection to provide internet for the car's infotainment systems, or be allowed to upgrade the AC system to the 3/4 zone systems that are available in every other country in the world. Nope, instead we're stuck with MBUSA, who thinks that advertising lease prices is the way to move metal. That point couldn't be more wrong given the W213 shipping with only a 4-cylinder and other cars in the same price range shipping with V6 or V8 engines. MBUSA has pretty much kicked their long time, very supportive, luxury car buyers to the curb, in favor of trying to be everything to everybody else. So many models, engines, features, etc., which WOULD meet US standards and laws, are not allowed into the US by MBUSA. They figure it is more important for us to have all the little econoboxes & vans than to let us have a Luxury trimmed E400. They are headed more and more in the direction of VW. But launching the car without a 6 cylinder model, when the best selling car of the current gen is the E400 is just dumb. I asked my dealer what they are pitching to people rolling off E400 leases, and he said that most want another 6 cylinder, so to these people they are pitching the C43. This indicates some degree of the problem they face. 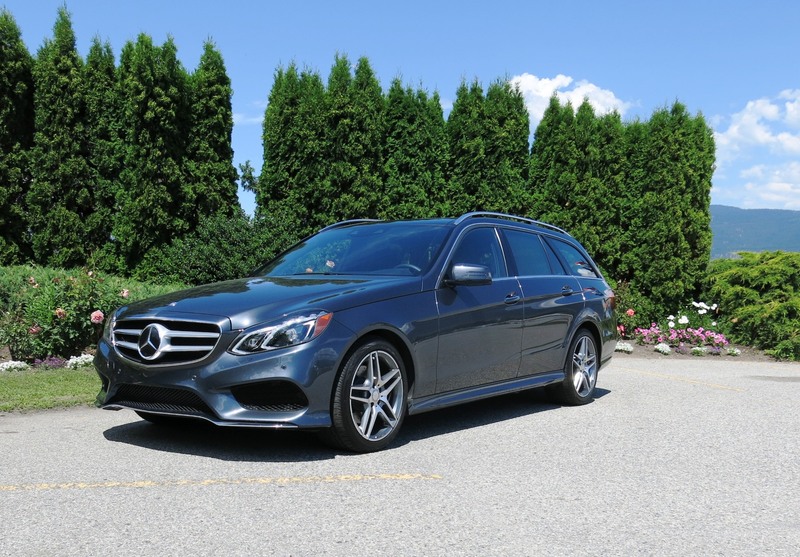 The best selling model of the W212 was E350 not even close E400. W213 E300 is faster 0-60 comparing with the V6 W213. Straight to the point on the MPG and it would get worst than that. The US EPA new standards is pushing the the Germans to the point where they have to come up with this kind of solutions. Remember that MB is the last one that is coming with 4 cyl in this class. BMW 528 and A6 4 Turbo are in the market for a while. Actually it's the same... Watch this short video... which actually questions if the new E300 4 Cyl. should worth the same as previous E350 V6... and compares both..
Actually it's the same... Watch this short video... which actually questions if the new E300 4 Cyl. should worth the same as previous E350 V6... and compares both. The two vehicles are not comparable due to weight differences and turbo charging. An E400 (333 hp) will outperform an E300 (241 hp) by a wide margin. 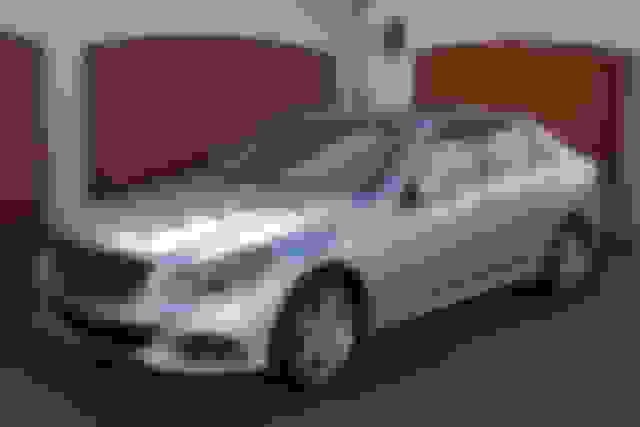 When I ordered a 2015 E400, I compared the E350 and E400. The performance difference was very noticeable. The E400 had turbos whereas the E350 was normally aspirated. I test drove an E300 and found it lacking in acceleration at both ends - 20 mph to 40 mph and 60 mph to 80 mph. Last edited by ua549; 10-01-2016 at 09:54 AM. Not a single road test has shown the E300 to be as quick as the 212 E350 (2012+). I I would bet even the older E350s with a the older version M272 are faster than the new E300. I would bet my chipped E320 bluetec is faster than the new E300. Beautiful car, turd engine. Quick Reply: Can't find clear answer: does the US get E400?